Read Scripture is a year-long Bible reading plan and supplementing the reading with amazingly hand-illustrated videos (produced by the Bible Project) that explain every book of the Bible, major theological themes of the gospel, and tips on how to read the Bible. The heart behind this is that everyone would read the Bible for themselves and discover the truth and beauty of God’s Word. Scripture is a gift from God, lighting up our paths and drawing us into relationship with Him. What if you started your day alone with God, reading Scripture, and responding with adoration and action? It would change everything. 1. BIBLE-CENTERED: We view the Bible as central to our study resources. We intentionally designed the website to include study tools that are linked directly to Bible passages. 2. POWERFUL STUDY TOOLS: Dig deep into the Word using commentaries, encyclopedias, maps/images and much more. One of our most used tools is the Lexicon search, which gives users immediate access to the original Hebrew and Greek words. 3. 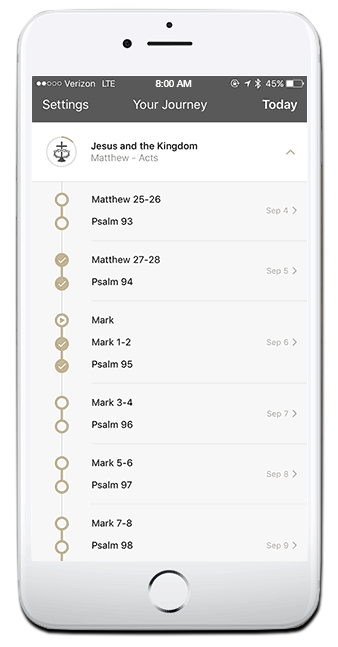 QUICK AND EASY SEARCH FUNCTION: In one spot, you can search Scripture by word, verse or multiple verses. 4. PERSONALIZED EXPERIENCE: Use some features more than others? Create a customized homepage and sidebar to include exactly what study tools you want. Do you need help understanding a Bible verse or passage? 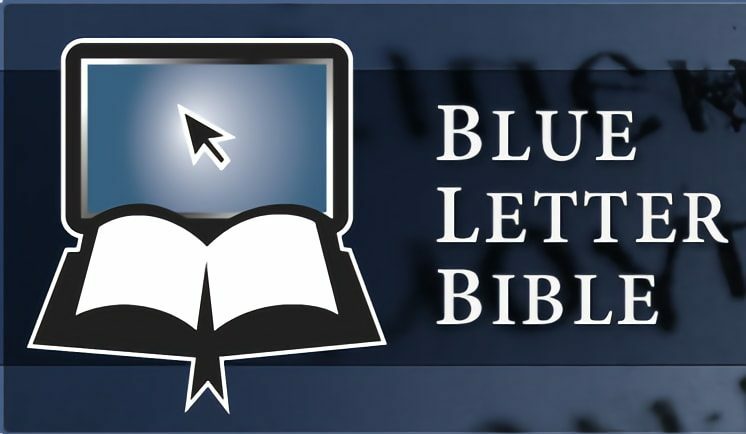 With over 5,200 answers to frequently asked Bible questions published online, approximately 80% of the questions we are asked already have answers available to you instantly. 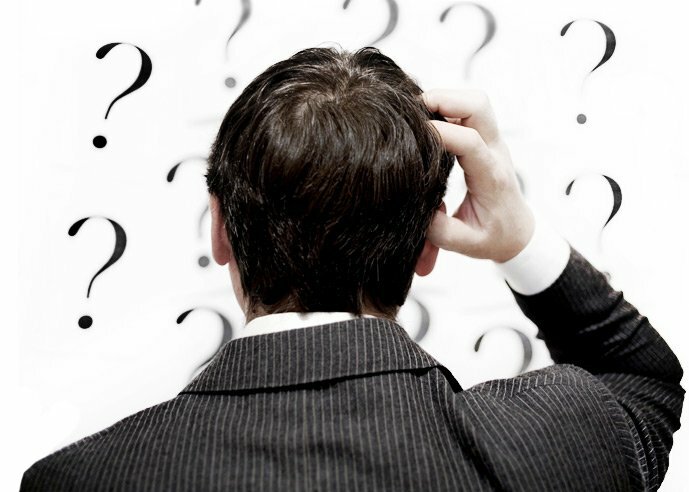 We offer several options for finding the answers to your questions.